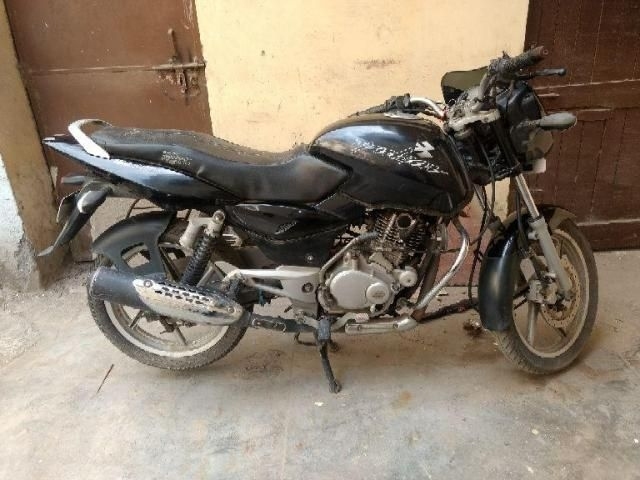 There are 2998 Used Bajaj Pulsar Bikes available for sale online in three different pricing formats – Fixed Price, Best Offer and Auction. All Used Bajaj Pulsar Bikes come with Full Circle Trust Score and 100% Refundable Token Amount. 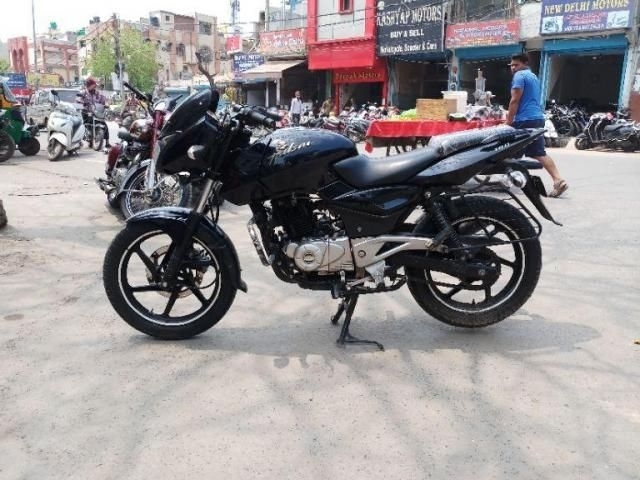 Used Bajaj Pulsar Bikes are available starting from Rs. 7,000 to Rs. 1,50,000. The Bajaj Pulsar 150 is the bread and butter product for the Indian two-wheeler manufacturer. It has changed Bajaj’s fortunes since the day it was introduced in the country. The Bajaj Pulsar 150 is one of the most preffered motorcyces in the 150cc segment of the Indian two-wheeler industry. There are many Bajaj products under the popular Pulsar name but the Bajaj Pulsar 150 is the most famous one of all of them. 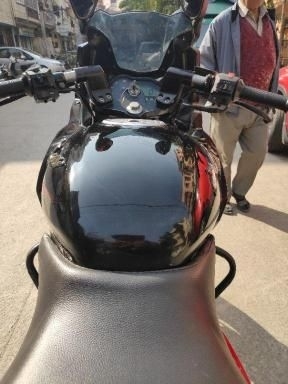 Used Bajaj Pulsar 150 is one of the most favourite product in the used bike market. People always look to buy a motorcycle under the Pulsar range, may it be commuter bikes or more performance-oriented ones. But the used Bajaj Pulsar 150 makes the best deal and the best value for money product in the line up. This is because the Bajaj Pulsar 150 has proved to be a very reliable product. 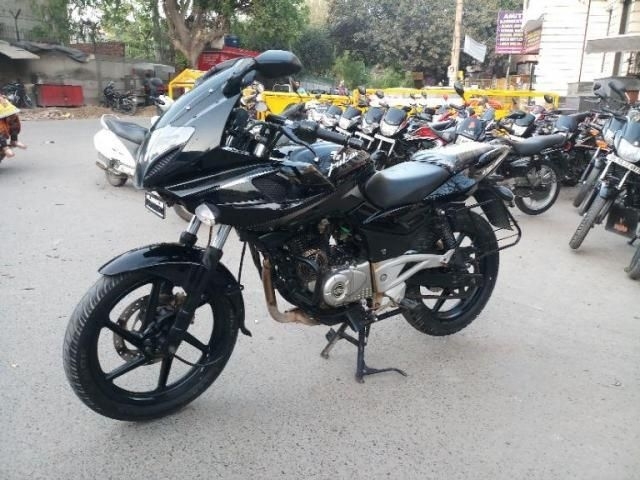 At Droom, you can find hundreds of Bajaj Pulsar 150 bikes which are listed for resale. 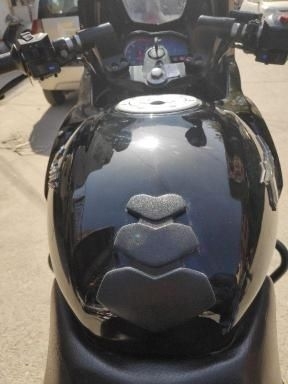 All the Popular Used Bajaj Pulsar 150 bikes listed on Droom are in very well-maintained condition. 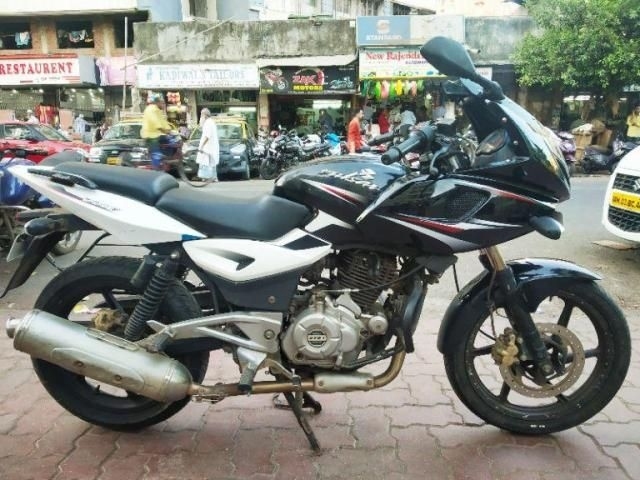 The prices of the used Bajaj Pulsar 150 bikes start from Rs. 10,000 and go up to Rs. 1,25,000. 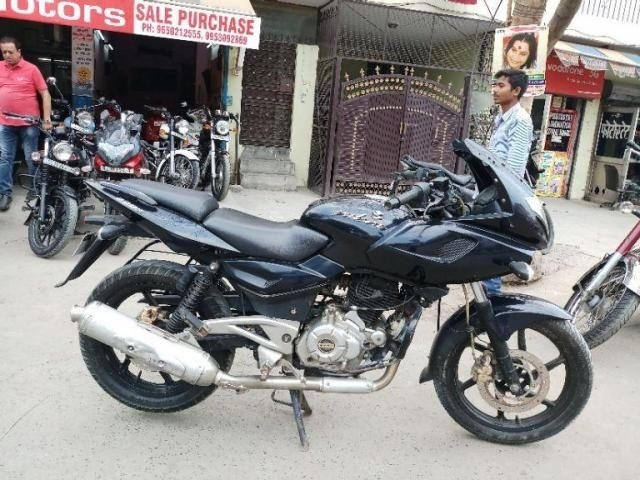 At Droom, we have the largest list of used Bajaj Pulsar 150 bikes and you can choose from the hundreds of models listed here as per your choice and budget that your pocket permits.